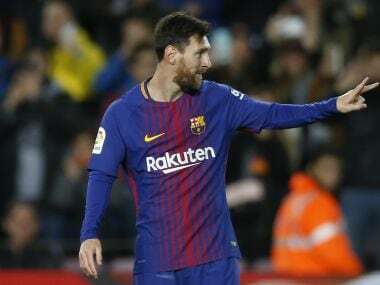 Barcelona: Barcelona coach Ernesto Valverde admitted on Saturday that Lionel Messi never fails to surprise him as the Argentine maestro scored twice, including a cheeky free-kick, in the 6-1 comeback win over Girona. 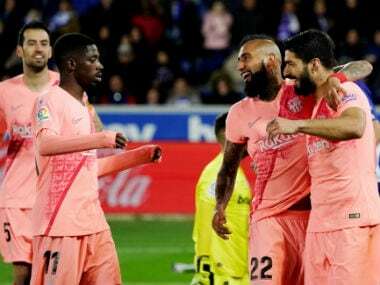 The La Liga leaders overcame going a goal down to cruise to a victory which gave them a 10-point advantage at the top with a Luis Suarez hat-trick and debut league goal for Philippe Coutinho ensuring the three points. 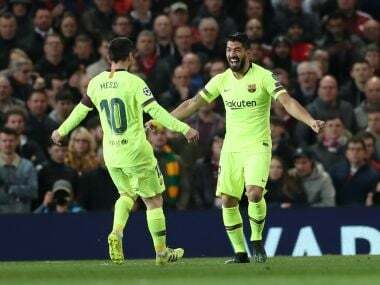 "It's difficult to get used to, especially because we're talking about a player about whom we say we've seen it all, but Messi always surprises you," said Valverde. 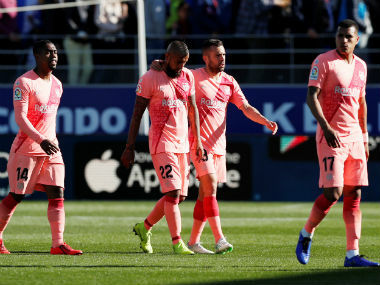 Messi, who now has 30 goals in all competitions this season, had Valverde reaching for the superlatives for his free-kick which bamboozled Girona when he coaxed the ball along the floor instead of over the top and into the net. "We all expected to see how he would get it over the wall but he hits it under. You see it and you think it's easy. Leo just makes it look easy, but it's not that easy," said the coach. The match was also special for Messi from a personal point of view as it was the first since the death of his maternal grandfather at home in Rosario in Argentina.